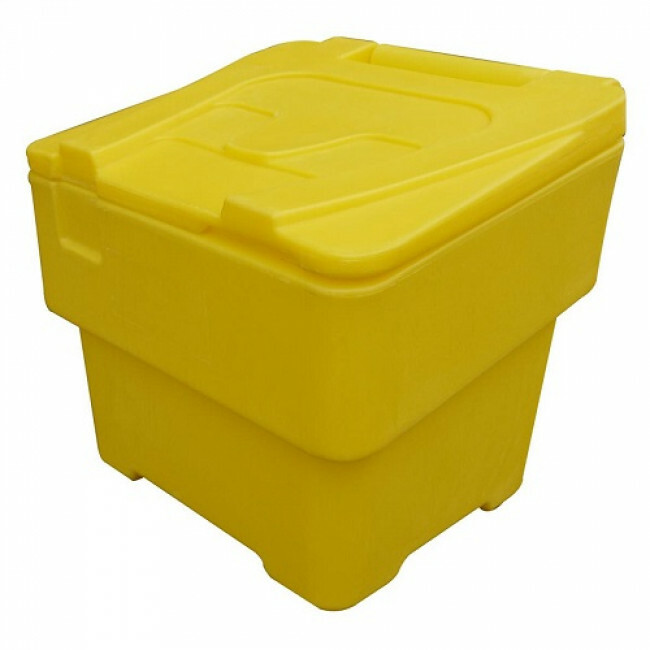 This 60 Litre Mini Grit Bin is manufactured from tough and durable polyethylene and is the ideal choice for residential and small business properties. 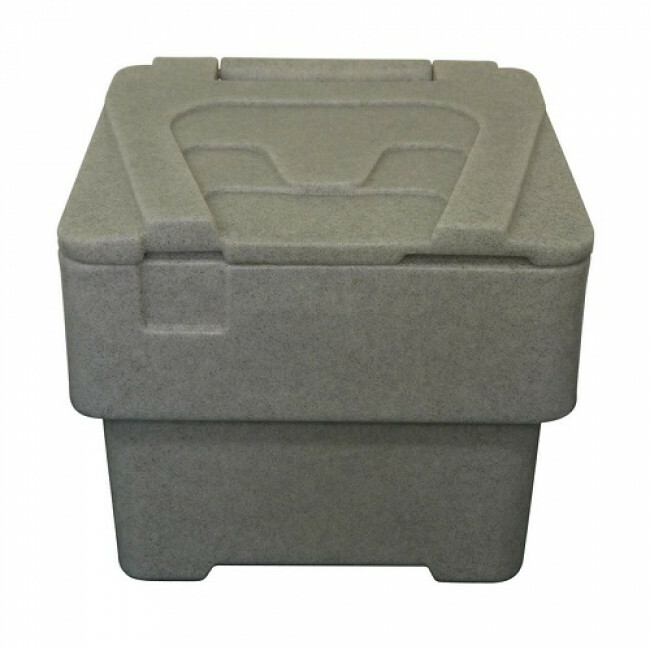 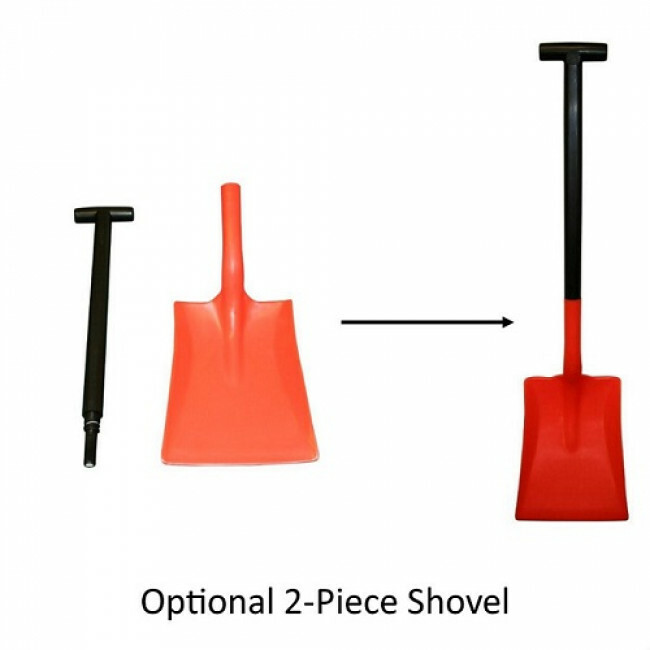 Its design includes an angled lid to minimise the amount of snow and ice settling on the top of the bin, ensuring ease of use during winter weather. 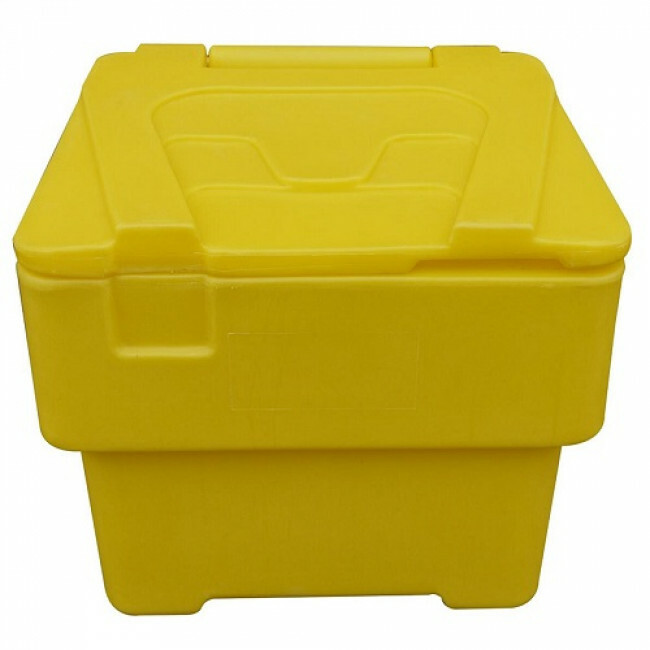 It is also manufactured with a forklift / pallet truck channel underneath to ensure ease when transporting it. 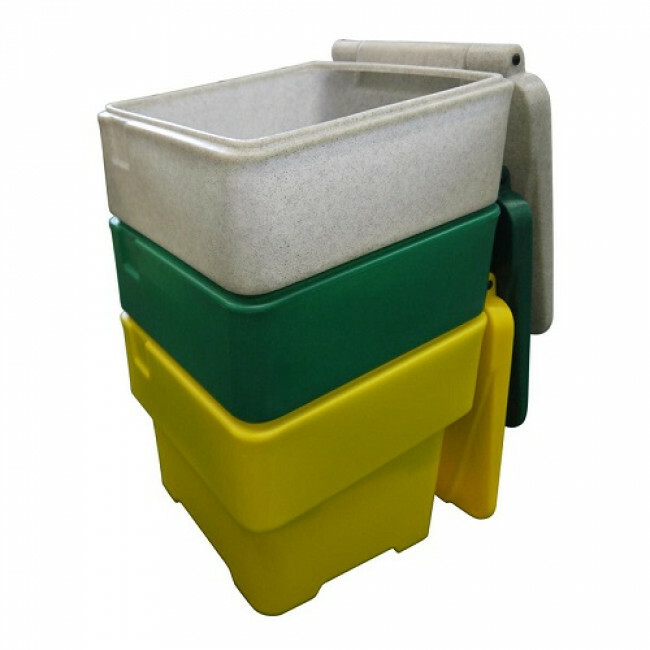 This easily stackable bin is available in several different colours and has a capacity of 65kg. 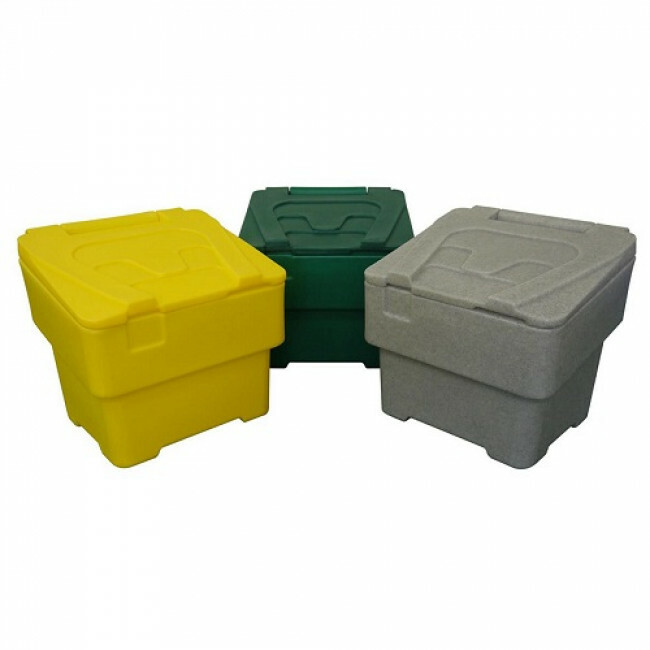 Keep the areas around your home or business clear this winter by storing your grit / salt in our 60 Litre Mini Grit Bin.